Hi! I was wondering if we will ever get another book in the Crossing Borders universe. I haven’t got anything in the works for Tristan and Michael at this time. 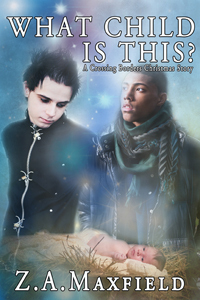 It might be fun to revisit them, though… I put the holiday story on sale, so its currently .99 cents if you haven’t read it. I’ll keep those guys in mind though! Thank you for blue fire. 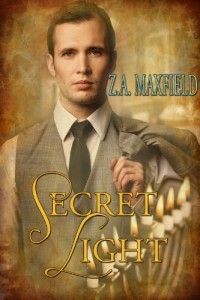 Will Secret Light and What Child is This be on offer on Amazon.UK site as well? They are at full price on there. Thank you, I read and loved Crossing Boarders a couple of years ago and only realised What Child is This when I received a copy of your blog ?